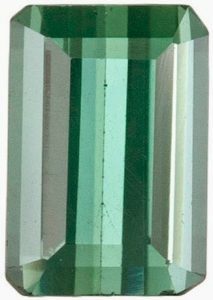 Home / About Gemstones / Why Buying Gemstones for Sale Cheap Online Can Be Risky! When you are shopping for a gemstone, it is important to buy only stones with full treatment disclosure, so that you know exactly what you are getting and pay fairly for what you purchased. 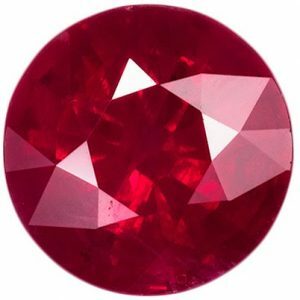 In general, for the stones that routinely undergo treatments, namely Sapphire and Ruby, an untreated gem will sell for a much higher price. 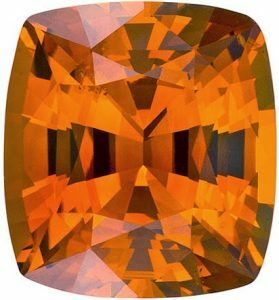 Simply put, untreated gemstones that possess beautiful natural colors are rare and therefore command a heftier price tag. 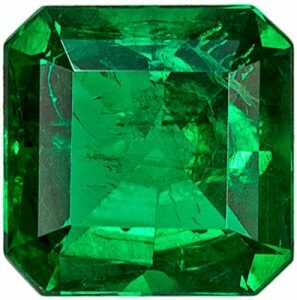 There are exceptions such as the aforementioned Oil treatment for Emerald as well as heat treatments for Tanzanite, since all Tanzanite gems are heat treated. Ultimately, buying gemstones for sale cheap online can end up biting you if you fail to ascertain what the actual stone treatements are. When it comes to Rubies, a fine natural gemstone will cost as much as 50% more than a heated counterpart depending on the origin, while a glass filled ruby might go for as little as 50% less than a standard heated Ruby. 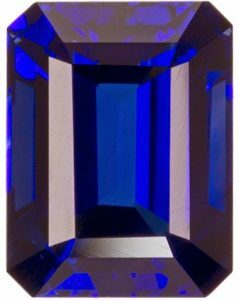 For Sapphires, the untreated natural gems go for 20-30% more than heated Sapphires. There is something very special about a stone with pure, untainted natural colors, however this phenomenon is much less common among precious gemstones and thus commands a higher price. 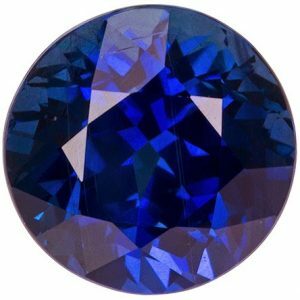 On the other hand, there is no negative stigma associated with heat treatments, especially for Sapphires and Rubies, as this practice has been accepted for generations and without these treatments most of the mined gems would be unusable. Many gems, such as Garnets, Spinel and some Tourmaline are rarely, if ever, treated and are a great choice for someone who values untreated natural gemstones. In conclusion, as long as you are receiving full disclosure, the decision to buy a treated or untreated gem is largely a personal choice and each person can weigh the pros and con for themselves. However, whenever you are buying a gemstone for sale cheap make sure you ask the appropriate questions to determine what the level of treatment is! Thinking of buying your own gemstones for either investment or to make into jewellery? Have a look at out natural gemstones for sale!